HOWELL - SWINDON, THIS IS SWINDON. ﻿H. 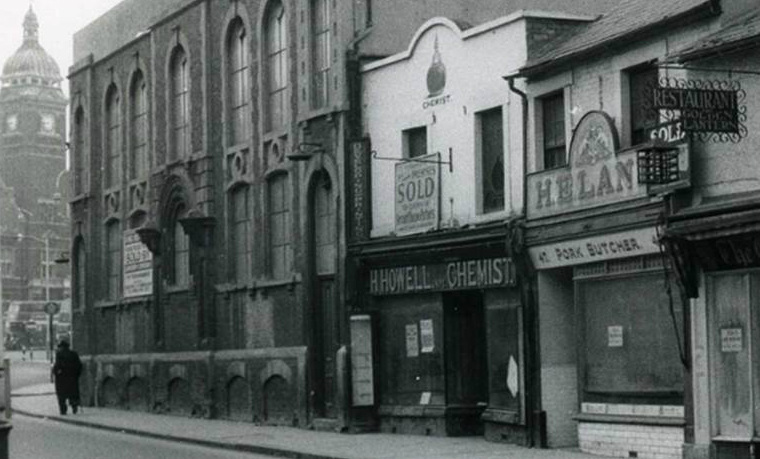 L. Howell was the owner GREEN's chemist shop in Wood Street, Swindon.